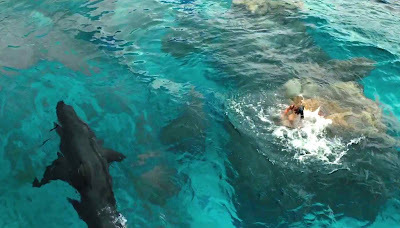 In creating the shark, director Jaume Collet-Serra wanted to create a worthy adversary that would keep audiences on the edge of their seats. 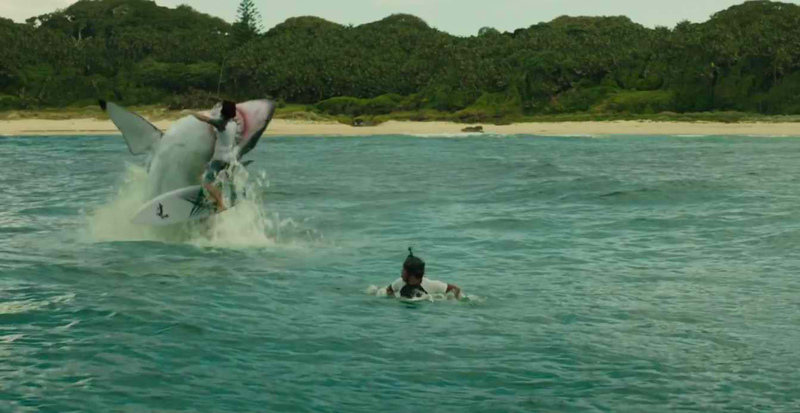 “I wanted the shark to be a presence for half the movie,” Collet-Serra says. 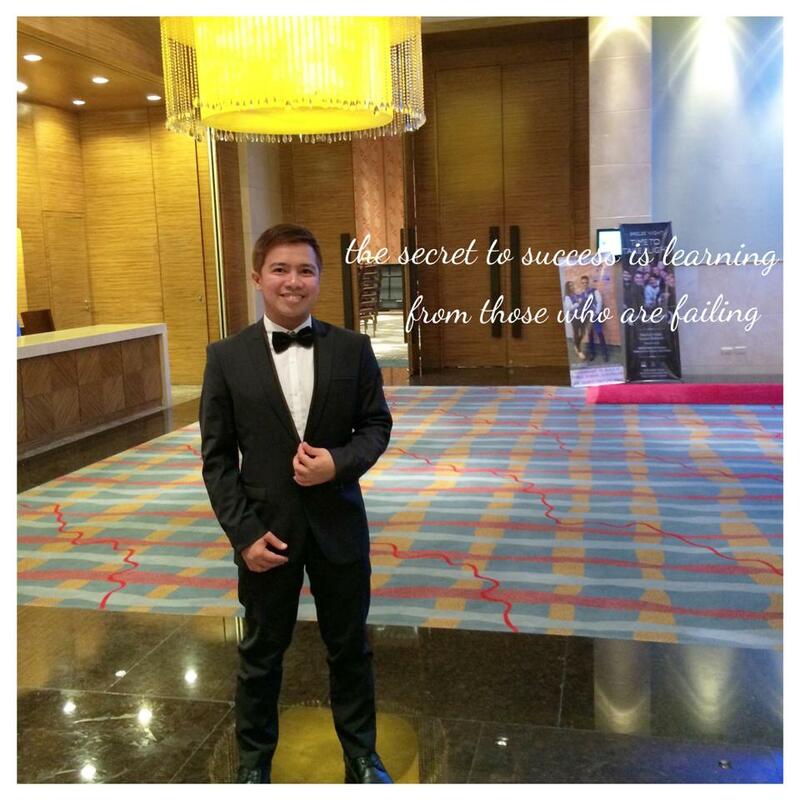 “I wanted to reveal it slowly, then have it be a force of nature. My reasoning was that if Nancy doesn’t get a good look at the shark, then the audience shouldn’t get a good look at it, either.